The Purple House coffee cups cost €9.99 and participating coffee shops will make a donation to Purple House every time you reuse your Purple House cup. 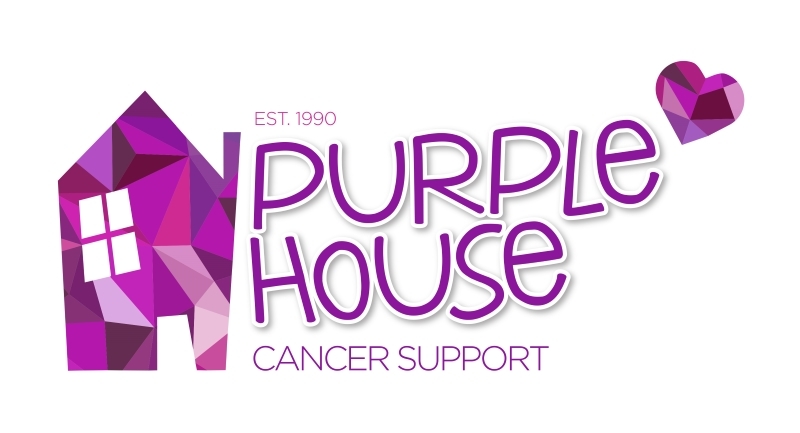 When you buy a Purple House Coffee cup, 100% of your donation goes to Purple House thanks to the generous donation of the cups from Inspire Promotional Products. 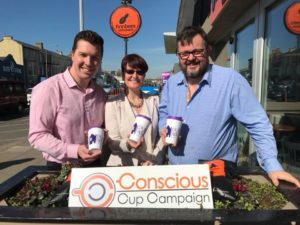 Gillian McGarry Managing Director, Inspire Promotional Products says ‘We are delighted to support PURPLE HOUSE by donating the Re-Usable coffee cups in recognition of the excellent hard work they do for the community . The first coffee shop to sell the Purple House cups & to make a donation for every Purple House cup used is Finnbees on Bray seafront.